Where to sell a watch? 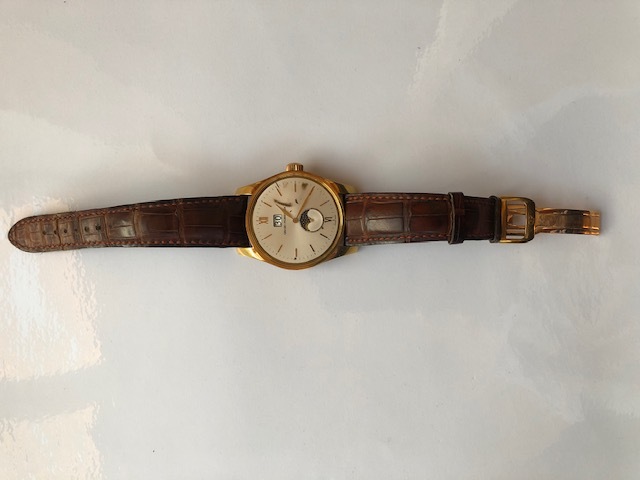 currently trying to sell a designer watch which was given to me several years back. Since this is not an everyday item it may be a bit more challening to sell it online compared to other regular items (like a sofa or chairs). Hence my question of whether anyone has expereince with online platforms or watch fairs specialised for selling and buying watches? 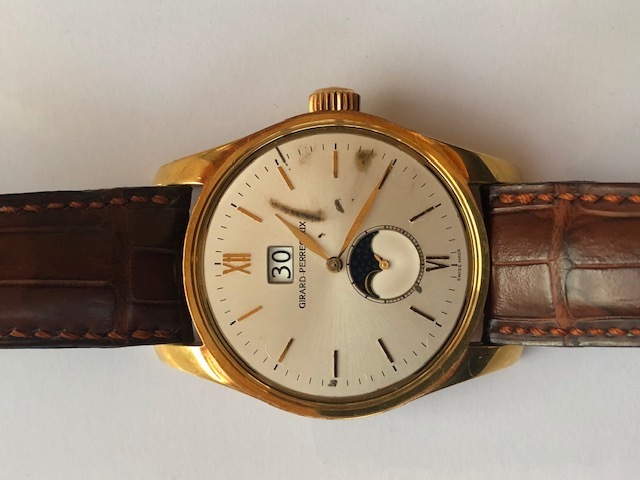 Re: Where to sell a watch? I would try ricardo because it is not stuff like IWC or Audemars Piguet/Rolex, but don't expect a huge amount of money. I wonder if you had any success with your watch. I am looking to sell a brand new Breitling Skyracer of this year, never worn, original packaging, certificates. I am a bit worried about parting with it for online sale. Does anyone know of a place in Basel/Zurich, where I could go? I don't expect the full price. A decent one would do. Do you have a 'Rent A Box' near you? Hannah'sauntie: good tip, googled it and I think I will give a try to the one in Zurich. NewOneINseefeld: I wonder if I would get away with a "slightly above Tarzan" level of German at the uhrenborse. Am OK for passive knowledge, active is not so hot! Atomic: I would get about 4000 online, there would be fees etc. so was thinking of about 3500. Is this place still good to sell at? I am looking to sell my beloved blue Tudor Pelagos m25600tb-0001 with in-house movement (I just don't wear it enough any more, sadly) and want to get the fairest price for it that I can. 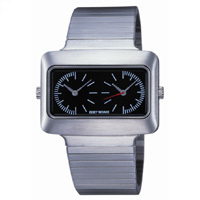 Chrono24 (https://www.chrono24.com/) is also a popular site that watch enthusiasts use. 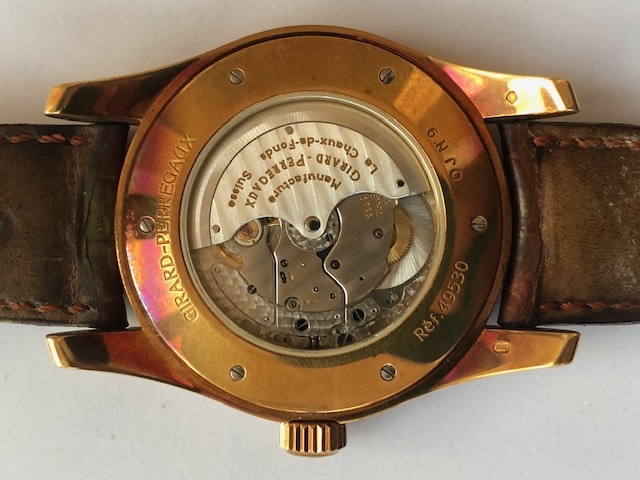 I have an old Girard Perregaux watch, which has stopped working. An estimate for repair is around CHF 1000. I am not keen on spending such an amount. Is there an online group or other means where I can sell it. Some of the forum members had requested for the pics of the watch...thank you for your interest.